The core values. Do we come to TGS because we already fit the “status quo” of these values, or is it the goal to achieve them in our best capabilities while we are here? Lately I have been leaning toward the second. My mind works in goals and races; if I can see what needs to be done, I figure out all the other factors so I can go about complete the task with 110%. This can, and in the IB has been, a difficult task at times. 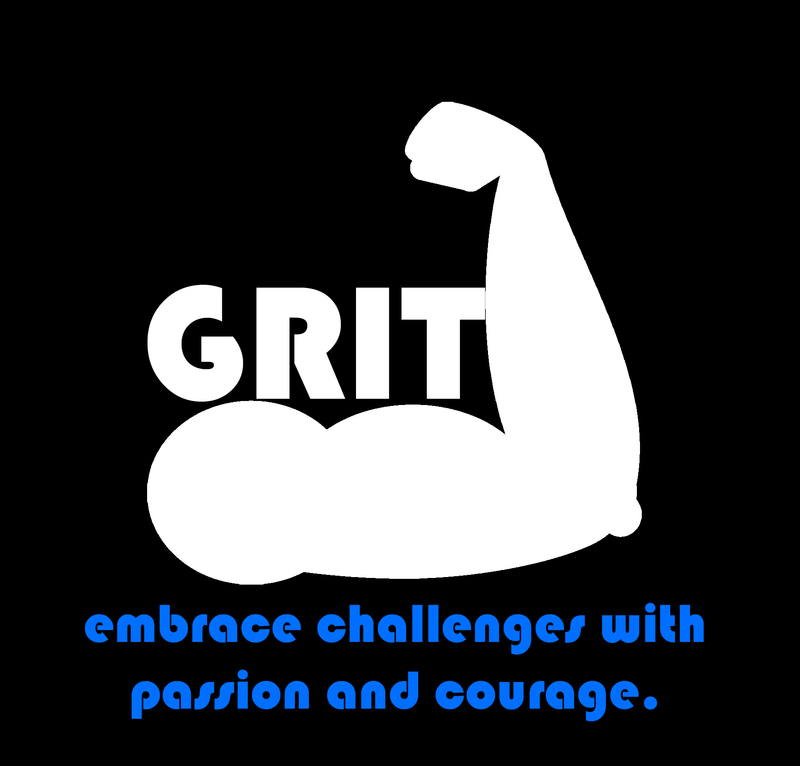 Then the more and more I wrote and thought I was brought back to seven key terms introduced to me in the start of Auckland: Grit, Satya, Empathy, Ubuntu, Kaizen, and Qiú Zhi Yù. The core values of TGS. SATYA: Be honest and be positive, yet realistic. Work to make transparency. As a part of Student Council, Satya is my goal. If we keep the barriers between staff and reslife and students as minimal as possible, we should all be on the same page. Within Student Council we have to represent the school accurately so we can improve all across the board. 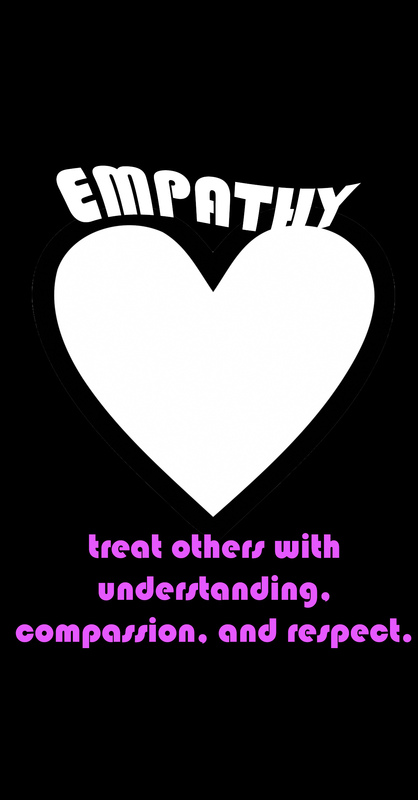 EMPATHY: Care for others. Recognize what they are going through and read what they need. Help your community with what it needs with compassion and respect. Most of the time, I feel like TGS is strong in this area. Especially the Welfare Representatives of each grade. It is their job to be empathic and caring, but they were honestly elected into that position for a reason. Cami, the sweetest and most fun girl you will ever meet, is the best Welfare our grade has seen because of her kind and understanding nature. 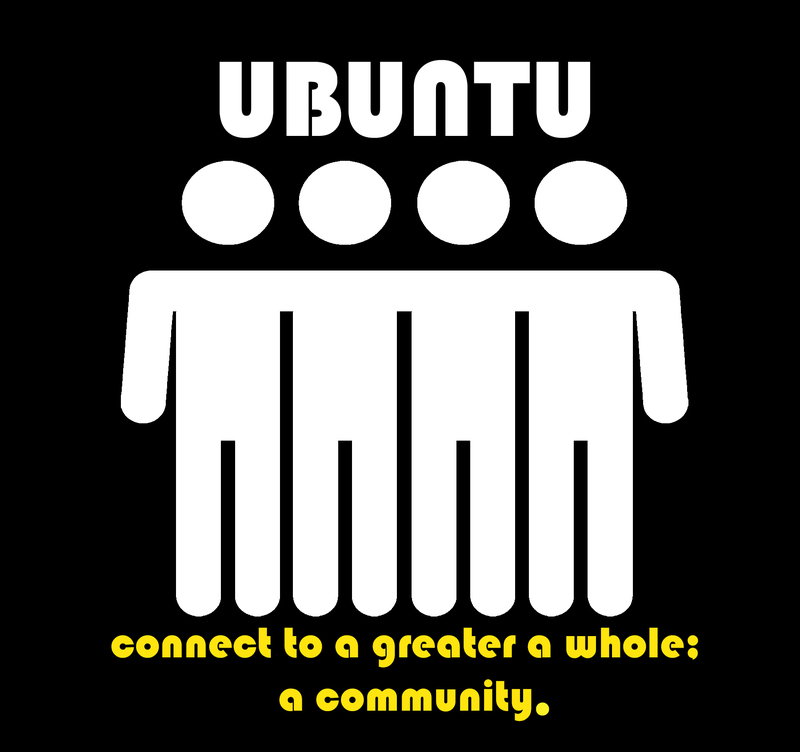 Ubuntu: The “TGS Family” in one word. This might not always be how we are, but it is how we are meant to be. When we went to Tanzania, the 30 students came together in a way I had never seen before and never wanted to lose. Our closeness may be due to the release from our less than ideal time in on an Indian boarding school campus or it may be due to the shear amount of card games and chess matches. It didn’t matter if we had been best friends for years or if we had only chatted once before, from this point forward we recognized the unit which held us together and appreciated it’s support and opportunity. 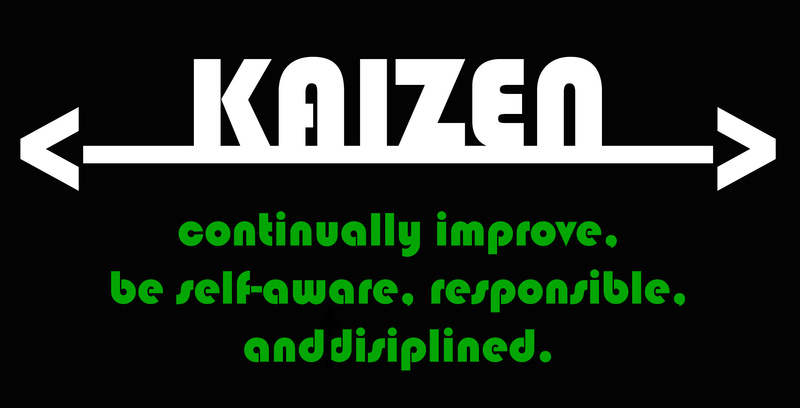 KAIZEN: Make goals and reach them. Keep track of where you are and what affects to. This is one that my mind has been focusing on a lot lately. If we don’t stay on top of our responsibilities, they may very well eat us alive, so work management is essential. I also find I am generally happier when I am improving and can see what I have achieved. QIÚ ZHI YÙ: Go out of your way to learn more. Ask questions on weXplores and talk to the locals. Share your thoughts and discuss. 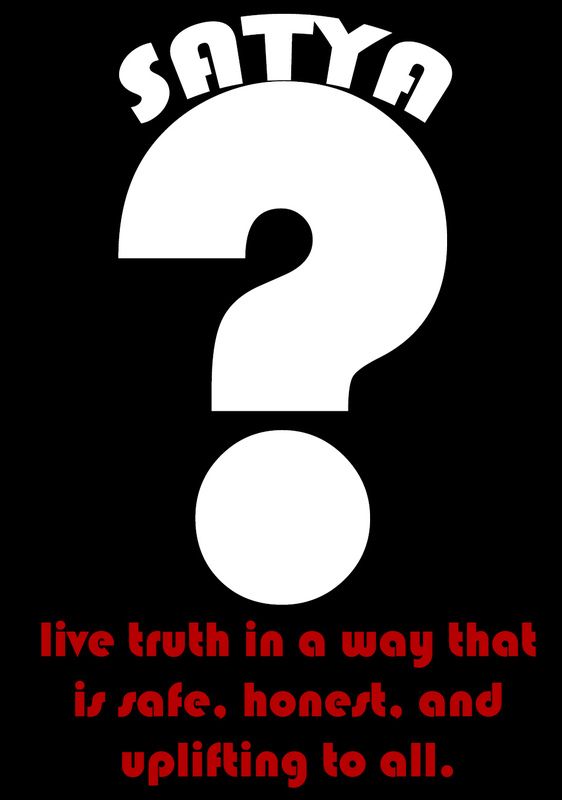 If you have a question ask it. During our Bay of Island weXplore I spent the entire forest walk talking to one of the guides about the Kouri trees. If I wouldn’t have shown my curiosity, I wouldn’t know as much about the vines strangling the trees or the cork keeping the Father Tree alive. 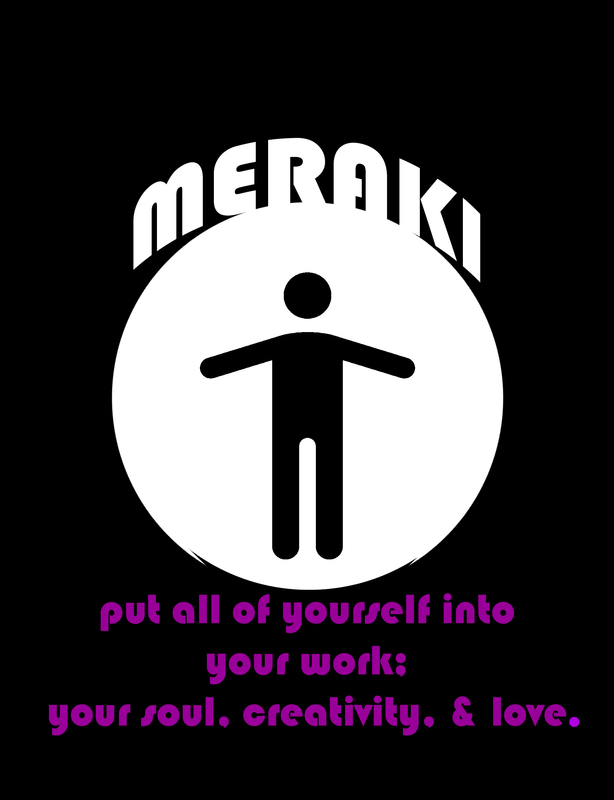 MERAKI: Put your whole heart into everything you do, with as much passion as you can. My favorite core value. If you love something, put your all into it. Emma and Ale love running, and they ran the Auckland marathon. Isaac’s passion is skateboarding and he went on a 50k trek. Yodsel is a fútbal fanatic, and he helps run the amazing TGS soccer club. Let yourself feed into your passions. I find my passions changing a lot, and for the last couple weeks I was stuck in between without a clue on where to go. Then I rediscovered my love for media/blogging/MYCO amidst the homework and IB scare. Passions are an outlet to be your best version of yourself, so give it what it needs. Tags: auckland, corevalues, g11, IB, learning, nz, TGS, tgsnz, thinkglobalschool. Bookmark the permalink.